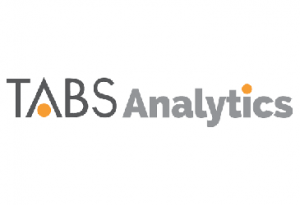 SHELTON, Conn. – TABS Analytics announced this week that it has acquired Hybrid Intelligence, a Shelton, Conn.-based company that develops technology and provides services to operationalize data and analytics capabilities. Hybrid Intelligence specializes in enterprise integration, data management, analysis, planning and analytics for consumer-packaged goods (CPG), manufacturing and industrials. TABS Analytics said that bringing Hybrid Intelligence under the company’s umbrella will enable it to innovate faster, through deeper integration of software into existing products and the development of new applications. “We think that the combination of Hybrid’s financial planning software with our demand planning and trade promotion planning solutions will deliver a superior integrated planning solution to our customers,” said Dr. Kurt Jetta, TABS executive chairman and founder.